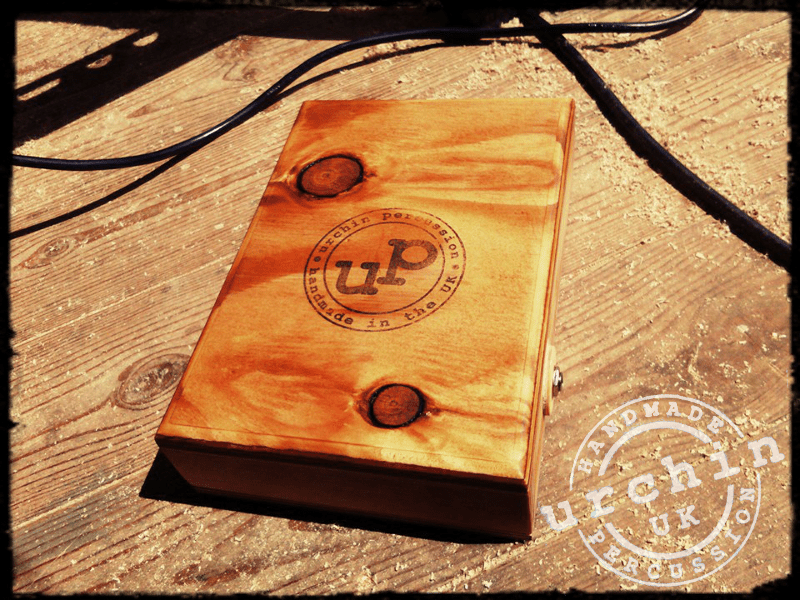 Photos, etc., from the workshop and building process. 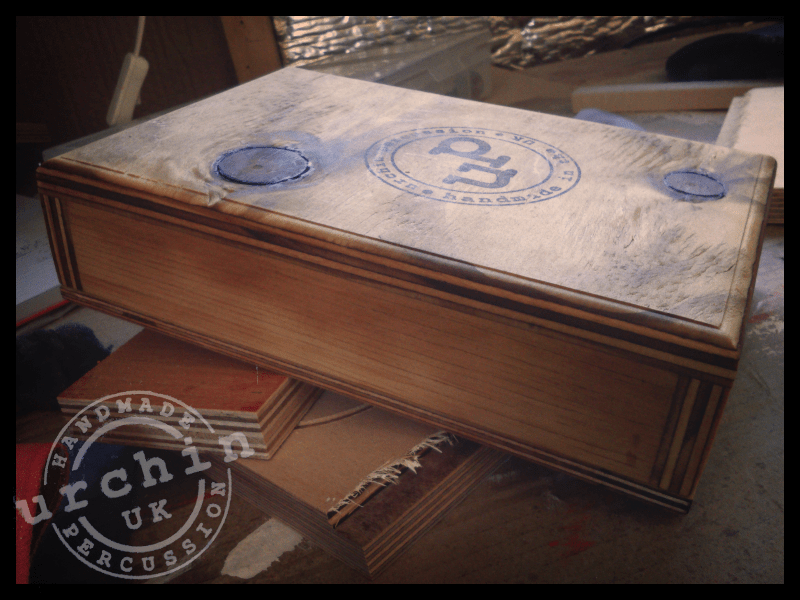 Urchin snare cajon, sanded and ready for its first coat of oil. 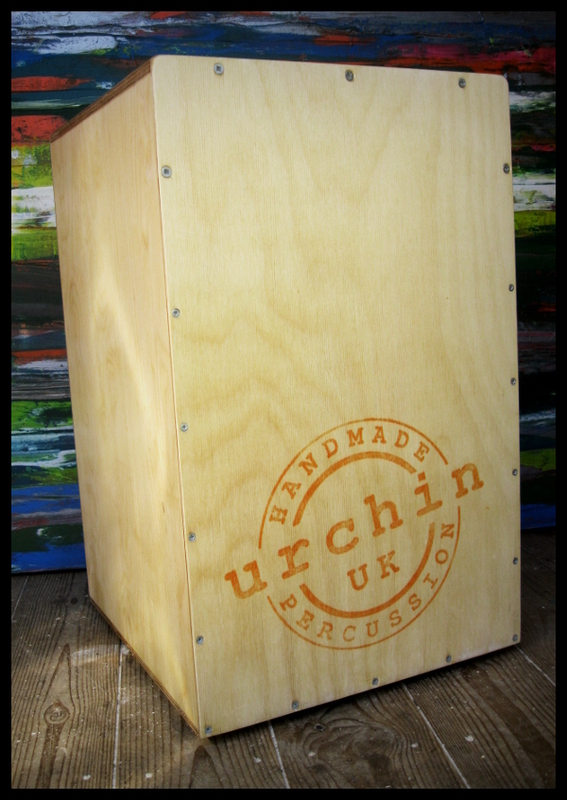 Urchin Rascal junior cajon – main body clamped up and drying. 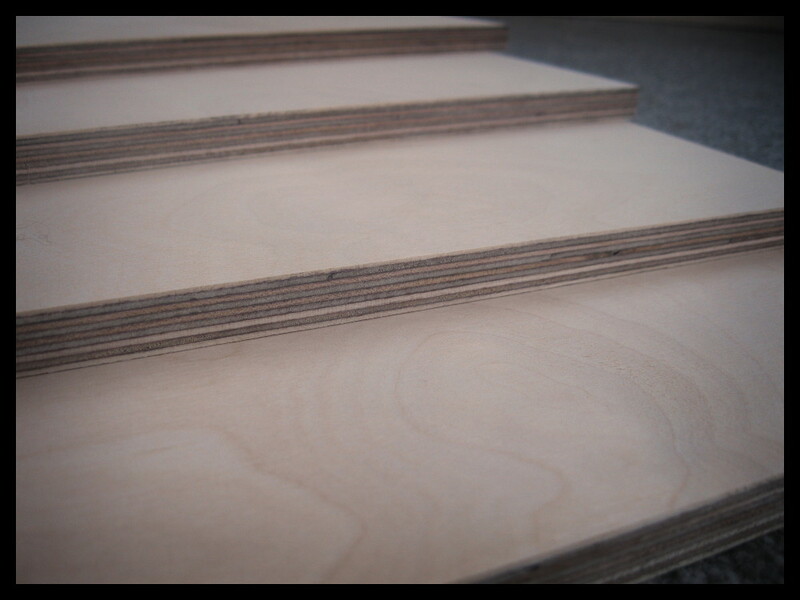 Morning at the sawmill collecting fresh birch ply.